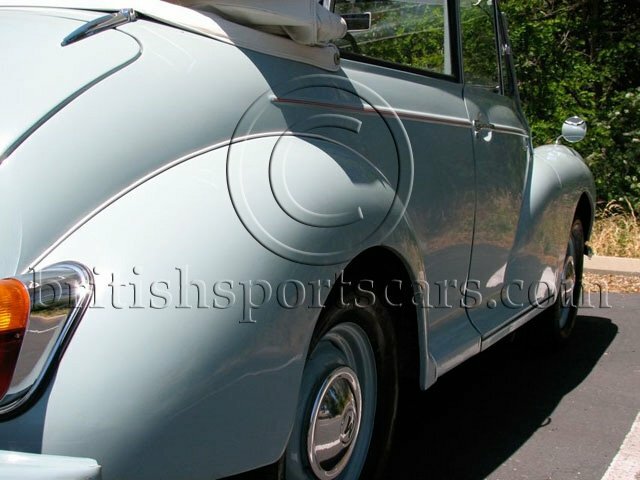 You are looking at a great Morris Minor 1000 Convertible that we have known for over 15 years. 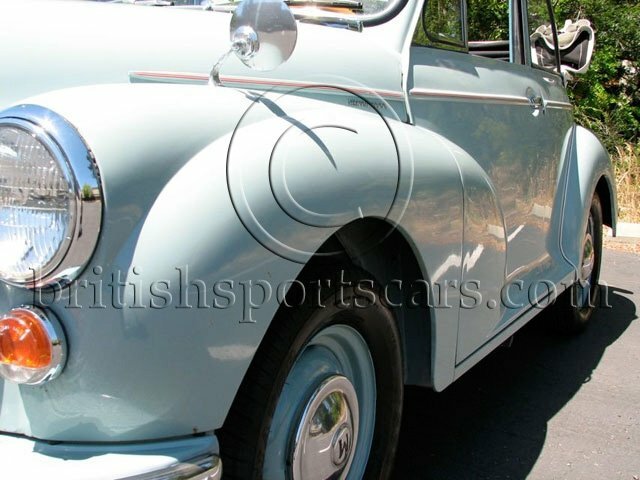 It is a long-time Central California car that is in excellent running and driving condition. It is very rare to see such a nice solid car. The paint is older but remains very nice and presentable. The interior was all redone about five years ago and is very nice. 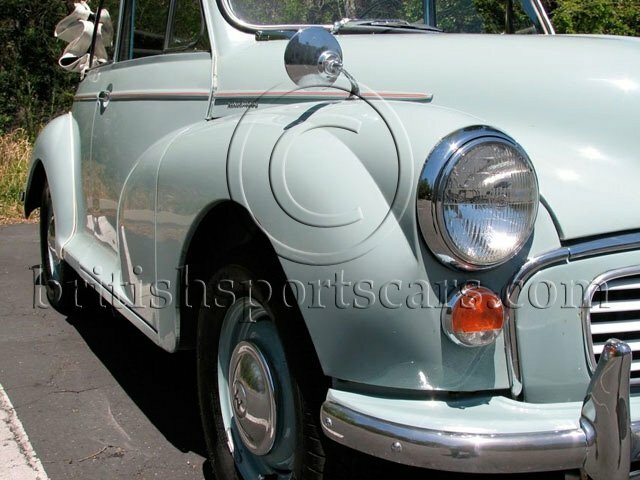 This is a 1967 which was the last year these cars were brought to the United States. 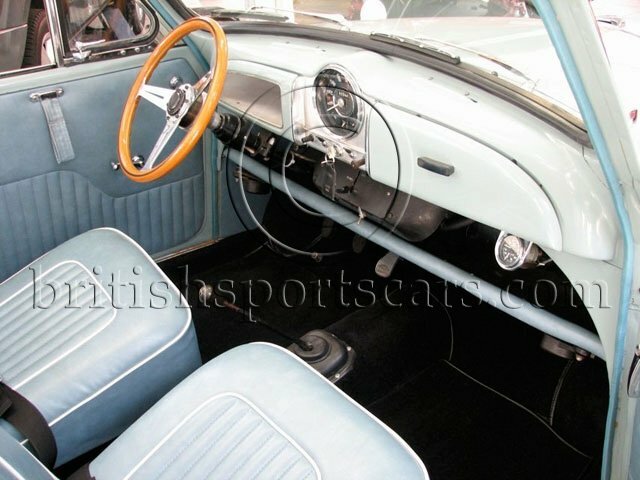 These late cars came with bigger motors and a better transmission than the earlier cars so they are a little more collectible and drive much better. The car looks just as nice in person as it does in the photos. Please feel free to contact us with any questions you may have.